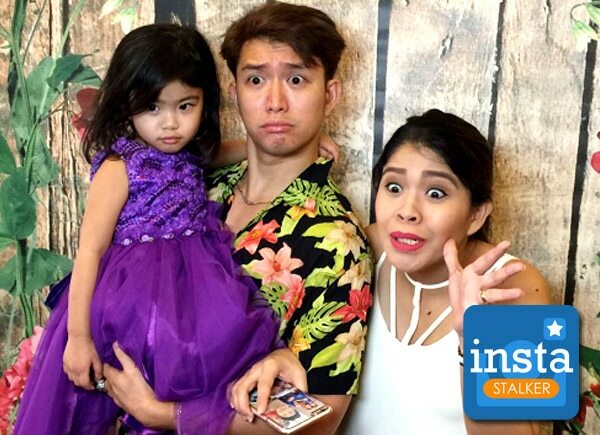 Friends and colleagues of Magandang Buhay host Melai Cantiveros threw a baby shower for her second baby that was held in a hotel in Quezon City. The comedienne looked pretty in a flowing white dress while her husband Jason Francisco wore a floral print polo. Also with the duo was their first born, Mela. Melai’s co-host Jolina Magdangal and her family also attended the fun-filled event. Melai revealed on the morning show that she was pregnant with her and Jason’s second baby last September 2016.